Mini Tomato Basil Meatloaves, portion control extra lean hamburger and turkey mixed with an egg, fresh tomatoes, minced basil, and chopped onions to make them healthy and delicious. These delicious Mini Tomato Basil Meatloaves feature extra lean ground beef 96/4 and extra lean ground turkey. On my eating plan, I have limited fat ingredients. Therefore, additional ingredients and seasoning make up for the flavor and texture. The meatloaf mixture contains egg, beef broth, chopped fresh chopped tomatoes, and onions to give back the juice to the meatloaf while it is cooking since the fat ration is very small. To bring the flavor up, I season the meatloaf with minced fresh basil, garlic powder, onion powder, coriander, salt, and pepper. To keep the bottom of the meatloaf from getting too dry while cooking I place the mini meatloaf in an onion ring to hold in the juices. The time to make mini meatloaves is slashed in half. The portion is more controllable when watching calories and fat. 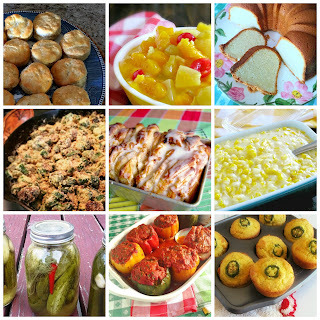 They are great to make ahead for lunch or dinner. 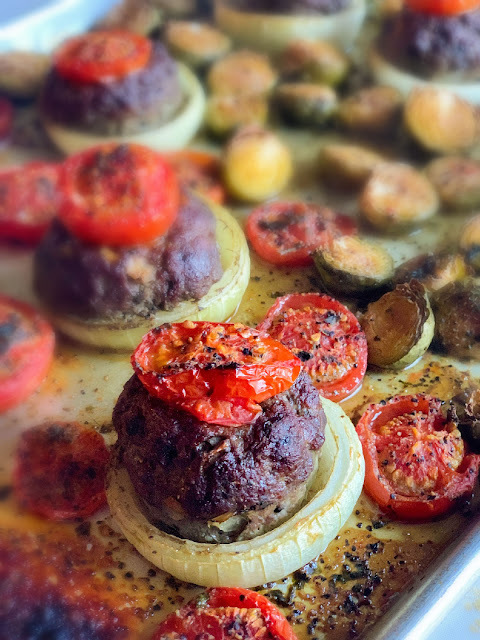 I cooked these Mini Tomato Basil Meatloaves in a ring of onion on a rimmed baking sheet. I added Brussels sprouts along with little tomatoes. Preheat the oven to 350 degrees F. Cut the whole extra large onions in half and loosen into 8 rings and place on rimmed baking sheet; set aside. In a large mixing bowl combine extra lean ground beef, lean ground turkey, egg, egg whites, beef broth, chopped tomatoes, chopped onions until mixed well. Add fresh basil, garlic powder, onion powder, coriander. Mix together until well mixed. The mixture should fill wet. Place equal amounts of meatloaf mixture into the 8 onion rings. 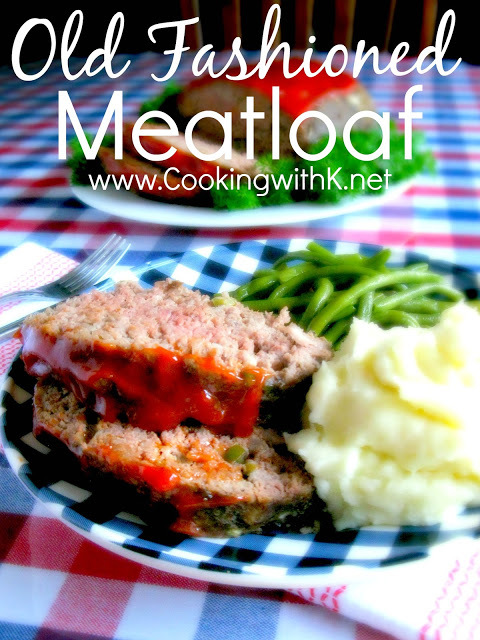 Press an indention in the center of the meatloaf so it will cook evenly. 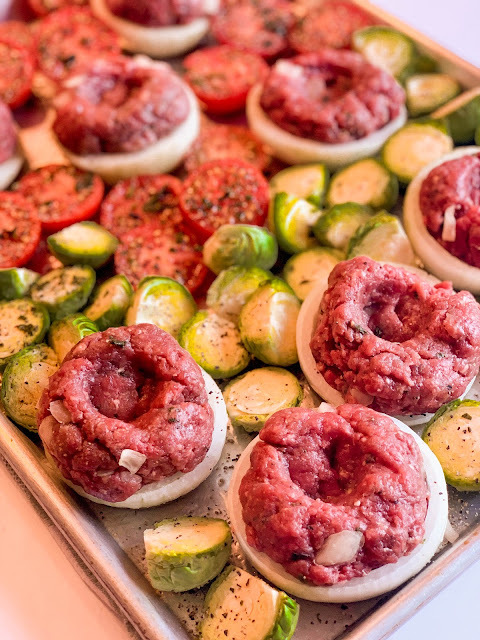 Arrange little tomato halves around the meatloaves and additional vegetables if desired around the meatloaves. Pour beef broth over the vegetables and meatloaf. 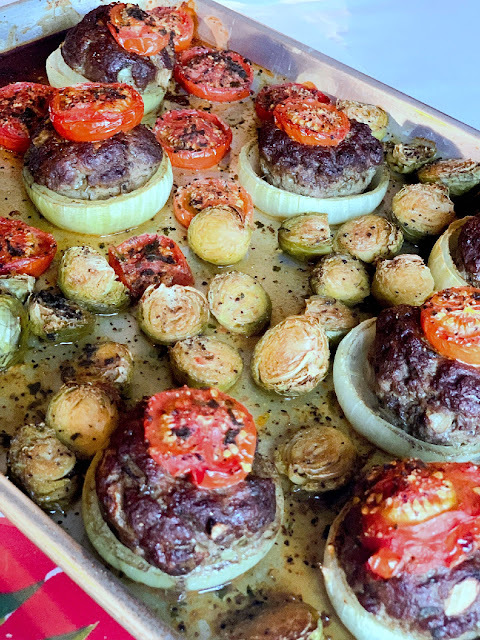 Bake for one hour or until internal temperature is 160 degrees F.
Remove from the oven and baste the meatloaves and vegetables with the juices in the pan. Serve the meatloaves with the remainder of the juices in the pan. These Mini Tomato Basil Meatloaves are fun to make and super delicious to eat. 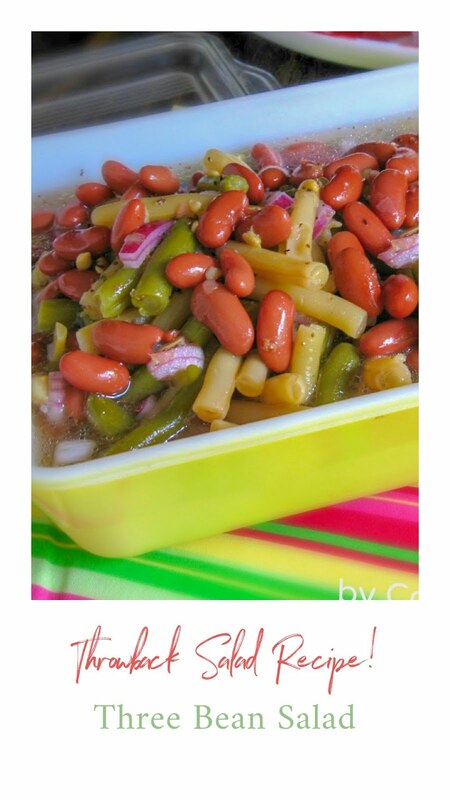 I hope you will make some soon. Enjoy! Portion control with extra lean ground hamburger and turkey mixed with an egg, fresh tomatoes, minced basil, and chopped onions to make them healthy and delicious. In a large mixing bowl combine extra lean ground beef, lean ground turkey, egg, egg whites, 1 cup beef broth, chopped tomatoes, chopped onions until mixed well. Add 2 tablespoons fresh basil, garlic powder, onion powder, coriander, 2 teaspoons salt, and 1 1/2 black pepper. Mix together until well mixed. The mixture should fill wet but still able to shape into a mini meatloaf. Pour beef broth over the vegetables and meatloaf. Sprinkle remainder of fresh chopped basil over the meatloaves and vegetables. Sprinkle remainder of the salt and pepper over the meatloaves and vegetables. 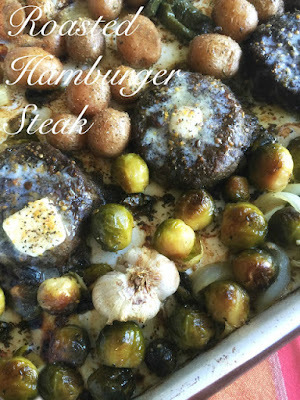 Remove from the oven and baste or spoon the pan juices over the meatloaves and vegetables. Onion size may vary and can be hard to get 4 rings from a whole onion. Use another onion to get a bigger ring or make smaller meatloaves with the size onion you have. 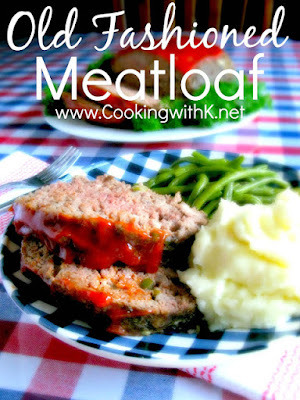 The mini meatloaves can be cooked an oblong baking dish alone without the vegetables. Add the broth and cover them with a lid or foil. 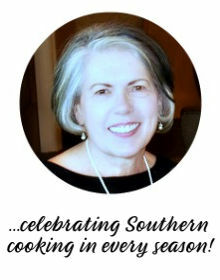 Miss Kay, This looks so delicious! 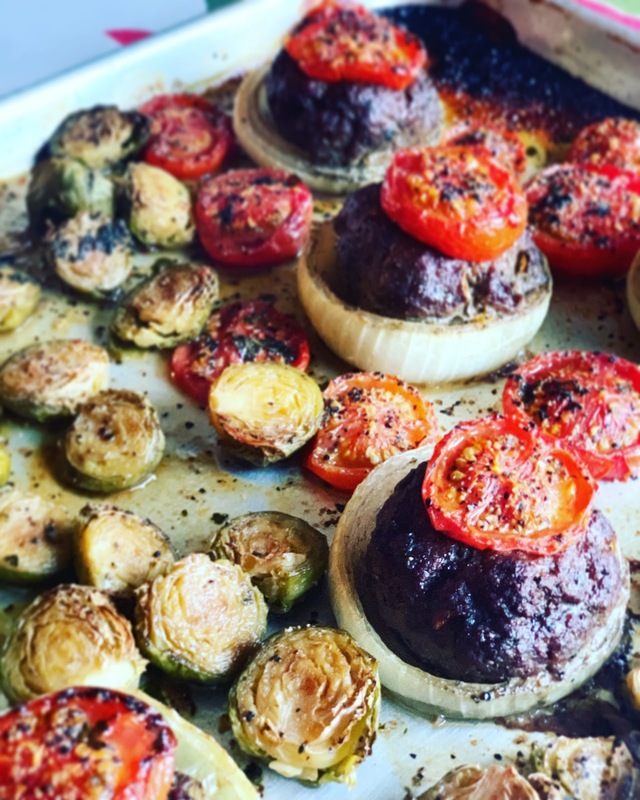 We're trying to add more healthy choices to our diet and this looks so yummy.